PCSchool has added the ability to change the colours used for attendance statuses (Present, Medical Absence, Late etc) in the Roll Marking / Absence Review. If the student is not marked it will always show no colour against the student. 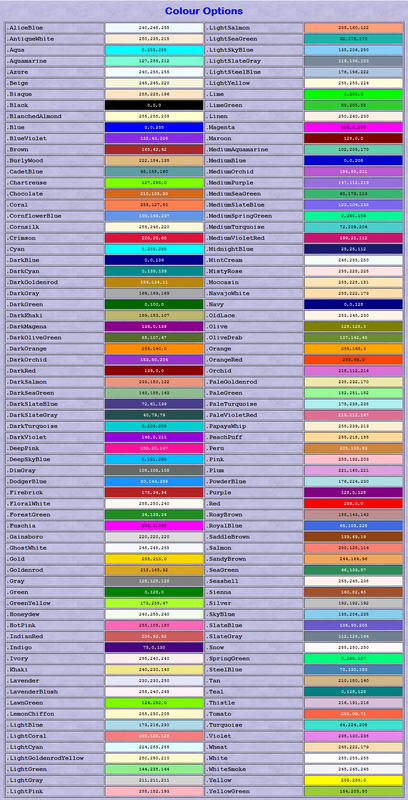 Download a PDF copy of the above Colour Chart. This entry was posted in Attendance, Spider and tagged Attendance, school administration software, School Administration System, School Management Software, School Management System, school software, Student Information System, student management Software, Student Management System, web spider by studentmanagementsoftware. Bookmark the permalink.